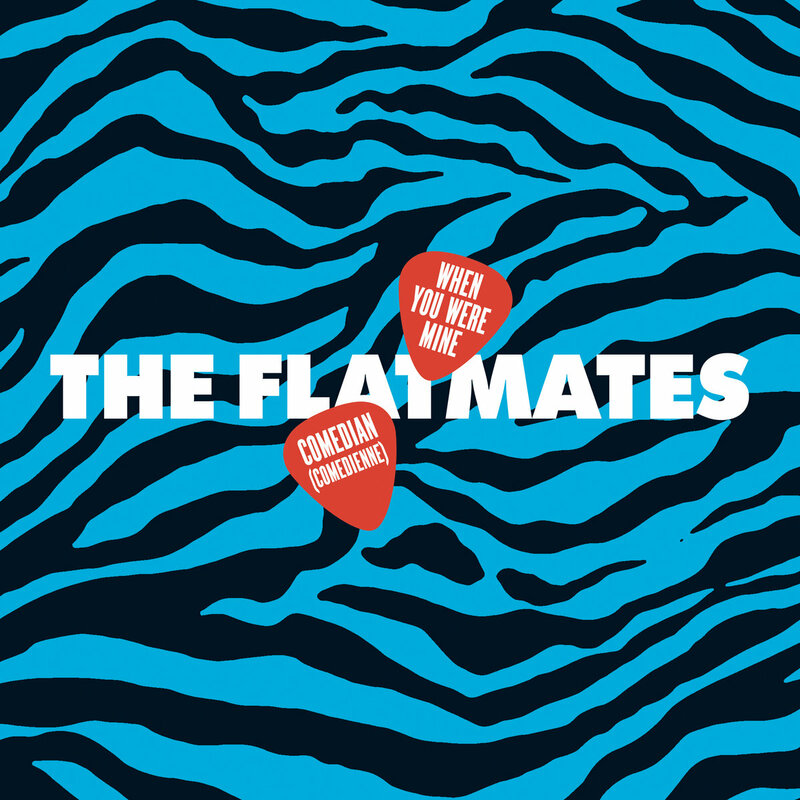 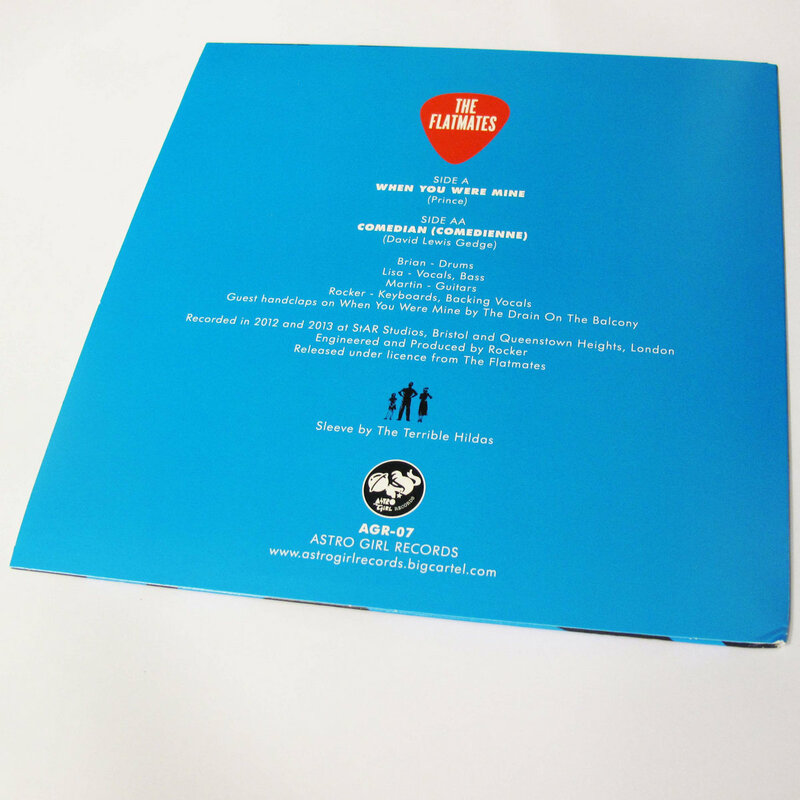 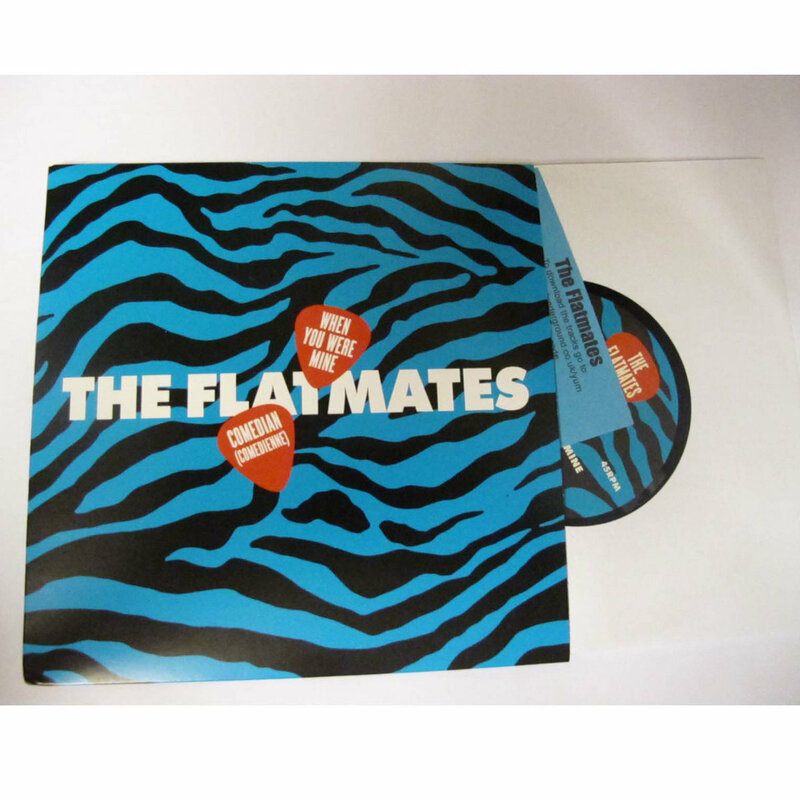 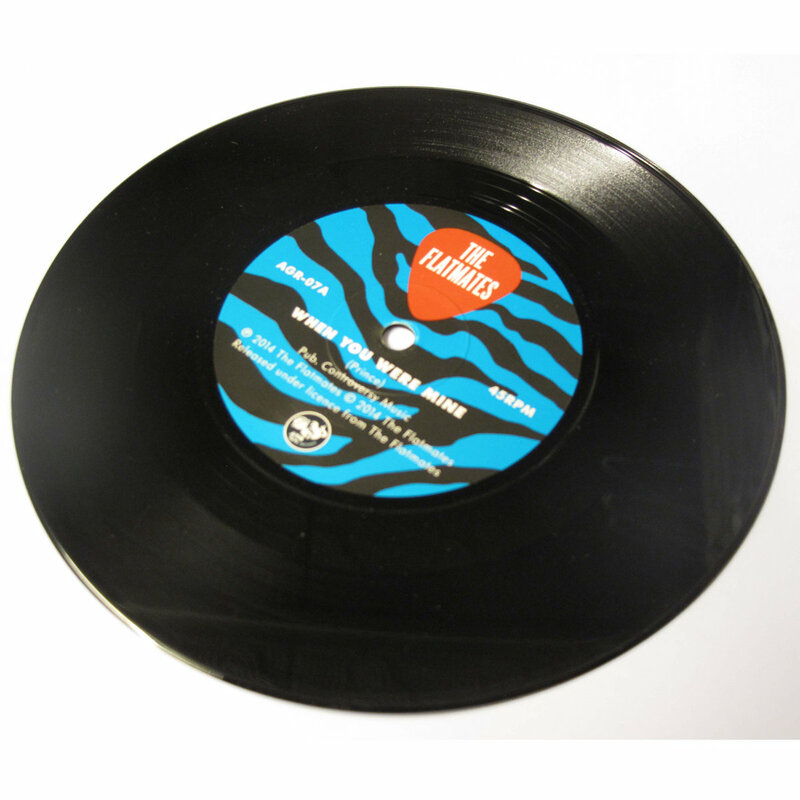 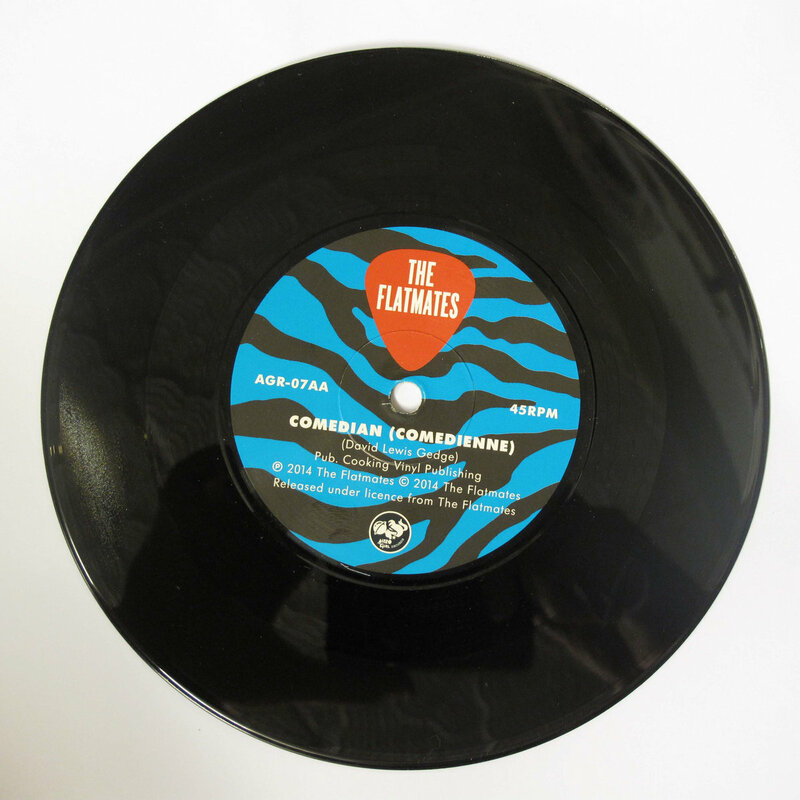 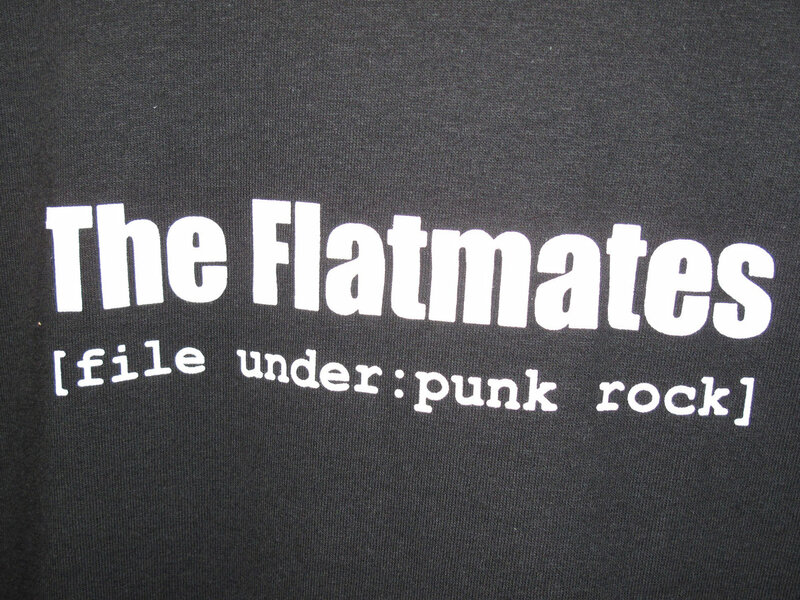 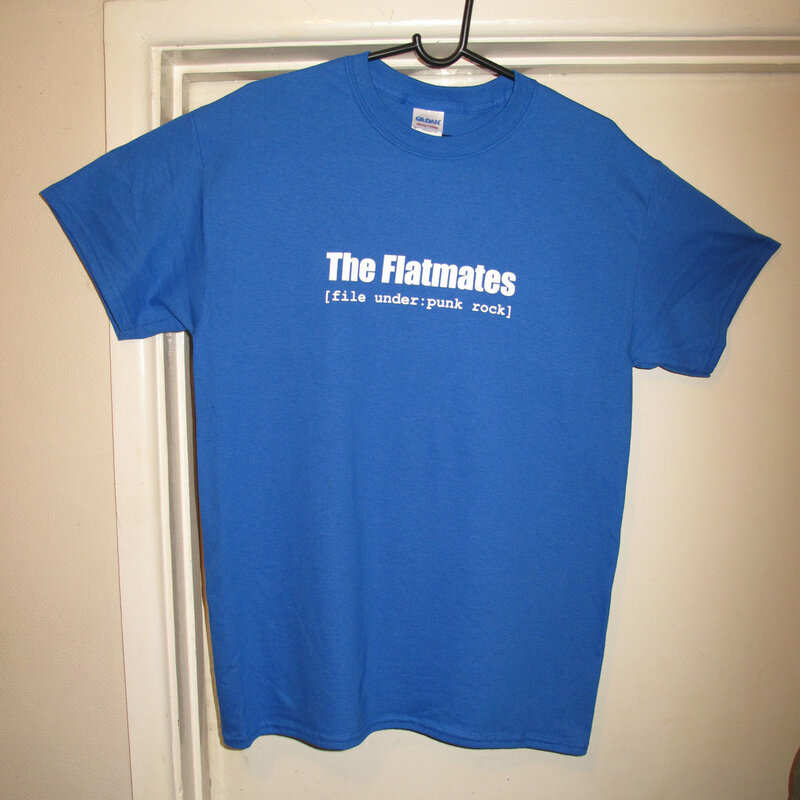 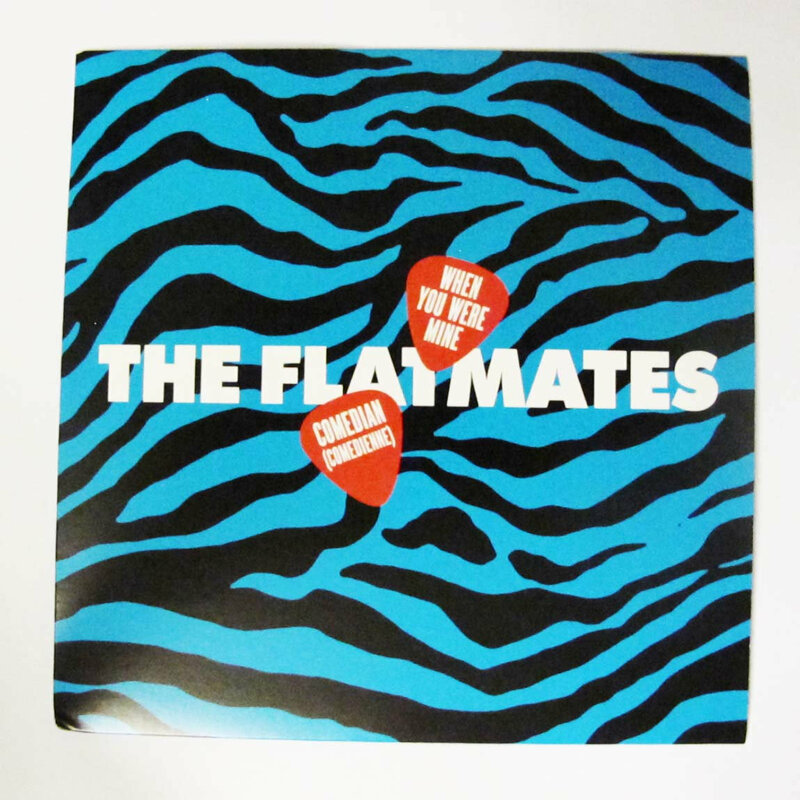 Limited edition single from The Flatmates, featuring covers of songs by Prince and Cinerama. 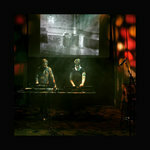 Immediate download includes both songs in high quality audio, plus artwork file, and audience videos of The Flatmates performing each song live. 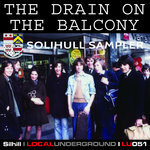 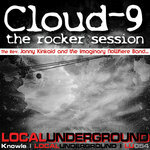 Includes unlimited streaming of When You Were Mine / Comedian (Comedienne) via the free Bandcamp app, plus high-quality download in MP3, FLAC and more.